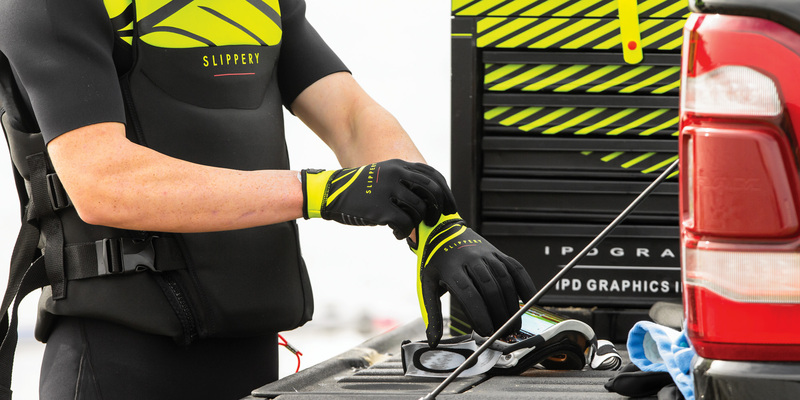 Slippery gloves offer an ideal fit and comfort with maximum control and flexibility. 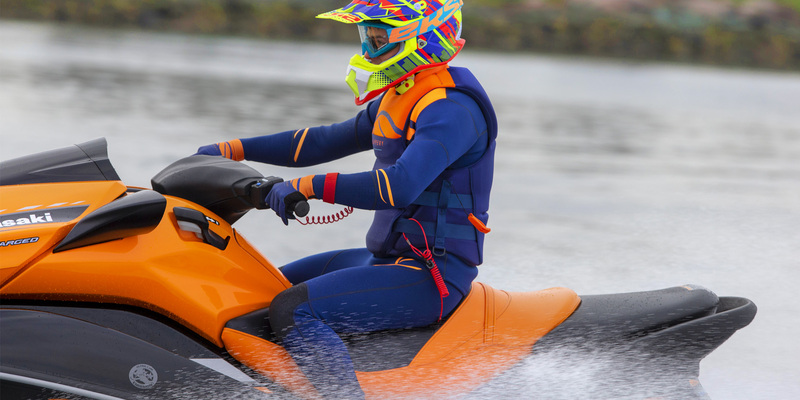 Designed for active riders, Slippery Wetsuits offer excellent performance and mobility while providing a lightweight layer of protection between you and the watercraft. 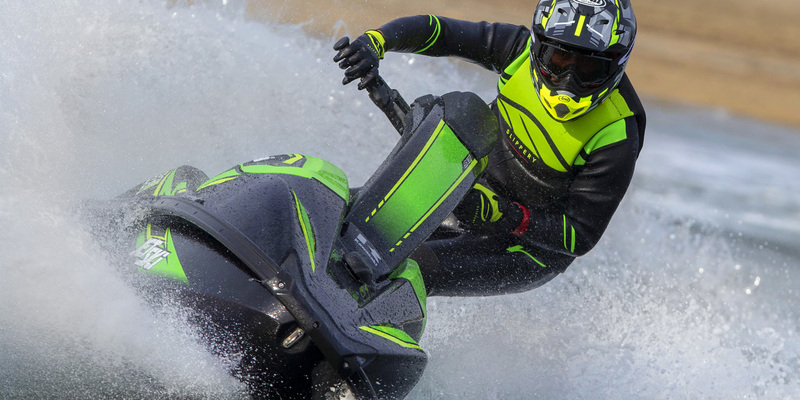 Our vests allow you to have the ultimate flexibility while giving you a full range of motion and added comfort.